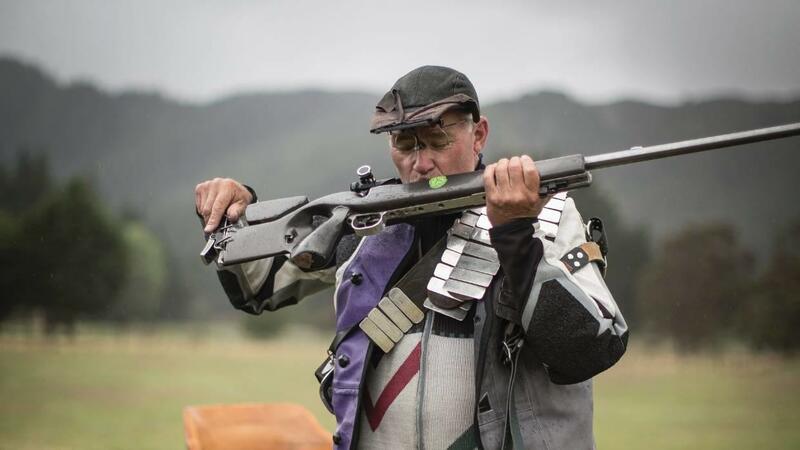 So far, we know of four people who have; Green Party member John Hart and longtime gun owner "@SirWB" - who each turned in a rifle, a grandmother who goes by the Twitter handle "@FeyHag" who said she requested for her family's guns to be handed in for destruction, and former New Zealand Army soldier Pete Breidahl - who said he warned local police of extremists at a local rifle club where he said he suspected the shooter was a member. "To make our community safer, the time to act is now," she said. "I want to remind people, you can surrender your gun to the police at any time. In fact I have seen reports that people are in fact already doing this. I applaud that effort, and if you are thinking about surrendering your weapon, I would encourage you to do so."